Europol has joined forces with law enforcement authorities from 18 countries, INTERPOL, the United Nations Educational, Scientific and Cultural Organization (UNESCO), and the World Customs Organization (WCO) to tackle the theft and illicit trafficking of cultural goods. 92 new investigations were initiated. Several of the retrieved artefacts are of great cultural importance in the archaeological world, such as a marble Ottoman tombstone and a post-Byzantine icon depicting Saint George, along with two Byzantine artefacts. 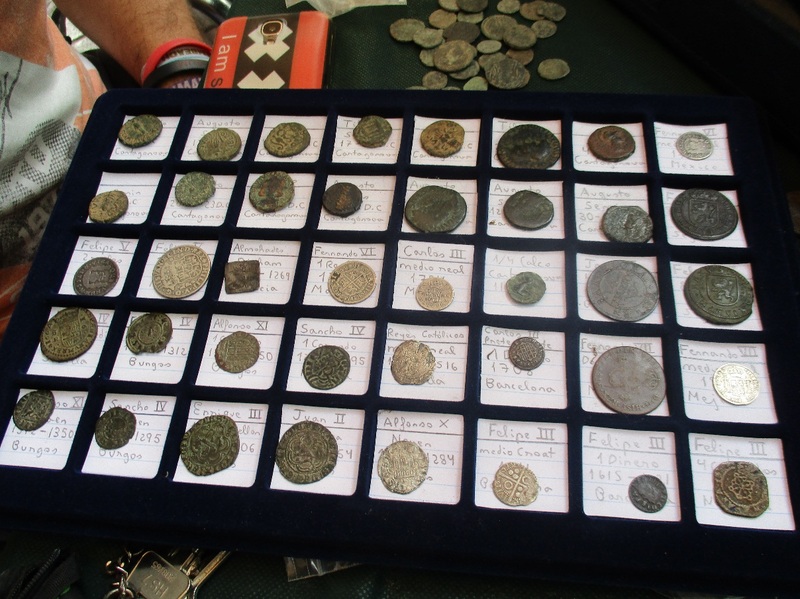 All of them were seized in Greece during actions carried out by the Hellenic Police. The aim of Operation Pandora was to dismantle criminal networks involved in cultural theft and exploitation, and identify potential links to other criminal activities. Moreover, there was a special focus on cultural spoliation, both underwater and on land, and the illicit trafficking of cultural goods, with a particular emphasis on conflict countries. From the start of the operation, Europol played a central role in coordinating and directing the entire operation. In addition, the agency supported the concerted action from its 24/7 operational coordination centre in The Hague by providing operational and analytical support and facilitating information exchange. INTERPOL assisted investigators in the field by cross-checking hundreds of objects against their stolen works of art database. They also provided a swift response when identifying artefacts of illicit provenance. The WCO supported the joint action by facilitating the communication, cooperation and assistance between law enforcement and concerned customs administrations. UNESCO contributed to the operation by providing training materials and offering recommendations to the participating countries. Operation Pandora took place in October and November 2016 and had a joint action week from 17 to 23 November 2016. Several police officers were deployed on the spot during this week to assist national authorities with inspections and searches. The following EU Member States participated in Operation Pandora: Austria, Belgium, Bulgaria, Croatia, Cyprus, Germany, Greece, Italy, Malta, the Netherlands, Poland, Portugal, Romania, Spain and the United Kingdom. Non-EU countries involved: Bosnia and Herzegovina, Serbia and Switzerland. Cultural spoliation relates to the act of taking goods by force, particularly in times of war. The text above was copied from here. 2017-01-23 in Destruction of Cultural Heritage, General, Greece, Illegal excavations, Italy, Metal detectoring, Selling of unprovenanced items, UNESCO.